Unquestoinably, Mount Franklin was my most coveted place. I mean that was the main reason why I wanted togo to Australia! Yes, I am a keen lover of ski, snowboard and all the winter sports in general. 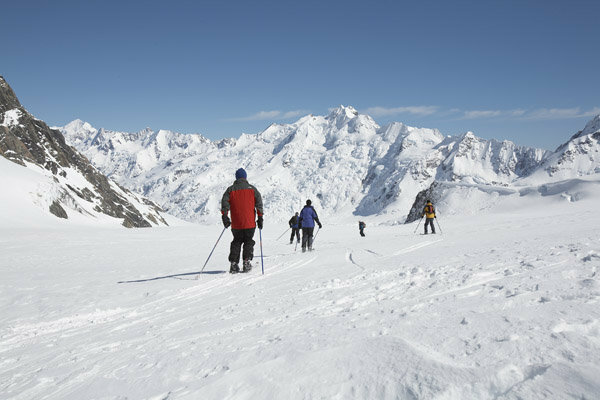 So as you may suppose, I travel a lot across the world’s finest winter places mainly. I have been to Colorado, USA, Mount Tremblant, Canada, The Alps in French as well as in Austria. However my favourite winter destination has been always Bukowina in Poland. I have grandparents there so, almost every winter I visit them at least for a few days. Often I take a trip to Zakopane which is pretty nearby Bukowina. But well, coming back to Australia, though the country is generally associated with warm and sun all year long it is also a paradise for winter sport fools like me. 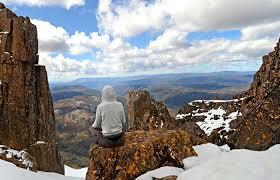 And the most popular places that every skier, every snowboarder want to be at least once in his life is Mount Franklin. The mountain of an elevation of almost 1700 meters is localised on the boarder between New South Wales and Australian Capital Territory. To be more precise, the the mountain’s territory is actually partly the Biberi Nature Reserve and partly Namadgi National Park. Anyways, Mount Franklin is a ski resort from a long time. In 1938 a ski chalet was constructed there. Skiing on one of a few Mount Franklin’s slopes. 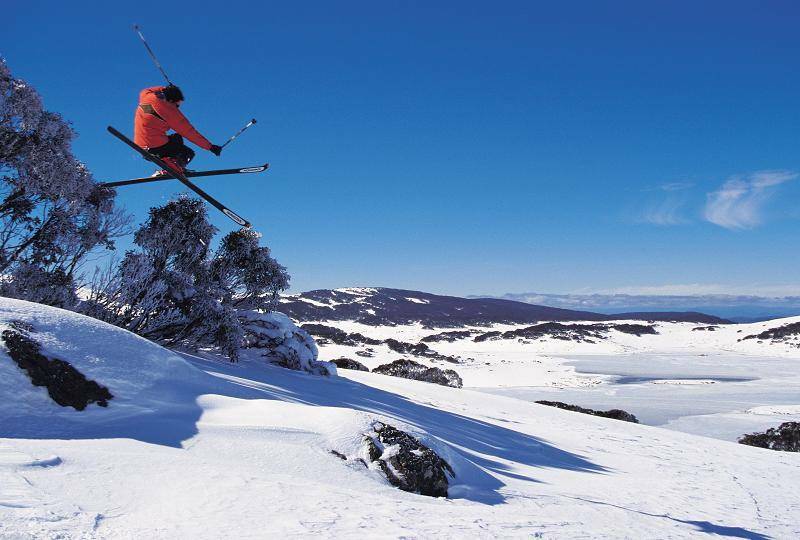 Firstly it was only for the members of local ski club – Canberra Alpine Club. A couple of years later the chalet was rebuilt and extended and available not only for the club’s members. Unfortunately in the 2003 Canberra Brushfires the whole chalet district was destroyed. Students of University of Adelaide were working hard to rebuild the shelter and finally in 2008 they finished. 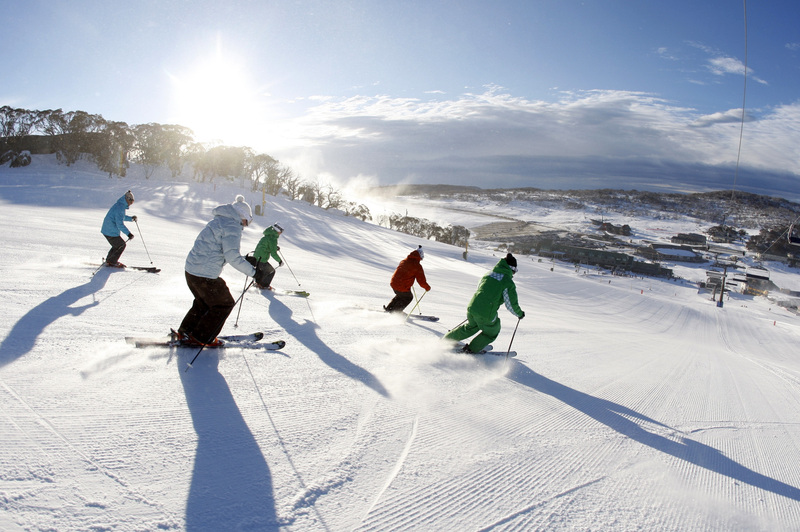 Today, Mount Franklin is again the most popular ski resort. However, there are also surrounding peaks worth recommendation. I would love to go to Australia one day. It must be amazing. And it’s opportunity to see kangaroo! Every year I visit Italy, Austria, Poland, Slovakia or Germany and I’m satisfied every time. I live near Zakopane! Next time you will visit Poland check also Bialka Tatrzanska, Nosal, Kasprowy Wierch, Czarna Gora, Jurgow, Harenda, Murzasichle. Depending on your skills it will be fun or challenge.